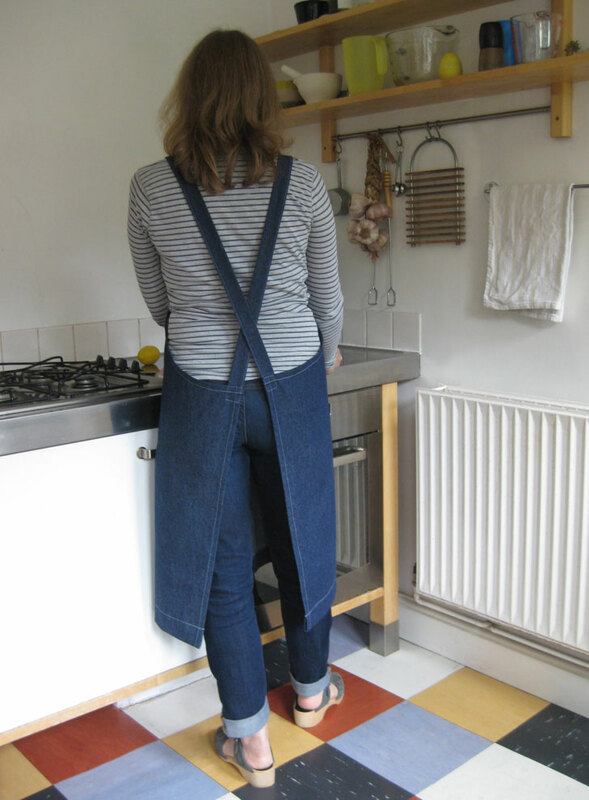 Listed a new No 4 House Apron on Folksy. Dark denim with white top stitching, which is tricky to sew but I like the finished effect. 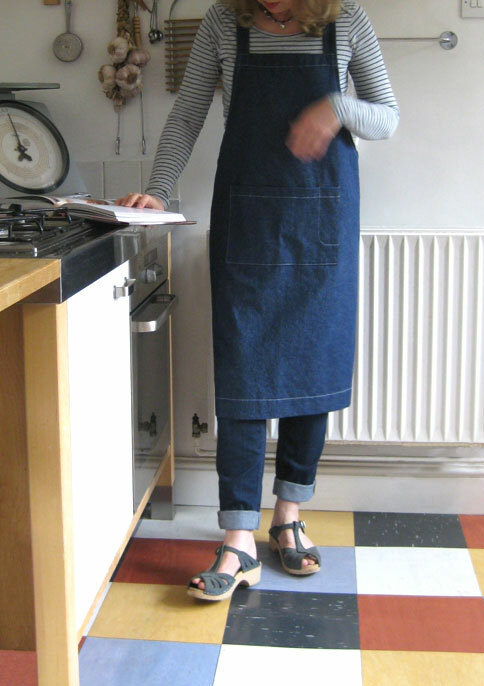 I’ve made a No4 Artisan Apron too, in the same fabric, but haven’t managed to get a decent photo of it yet! This entry was posted in New aprons, News on September 30, 2014 by lisabenn.